The new album General Cargo feat. Pablo Menares and Nick Anderson will be released on June 15th by BJUR. 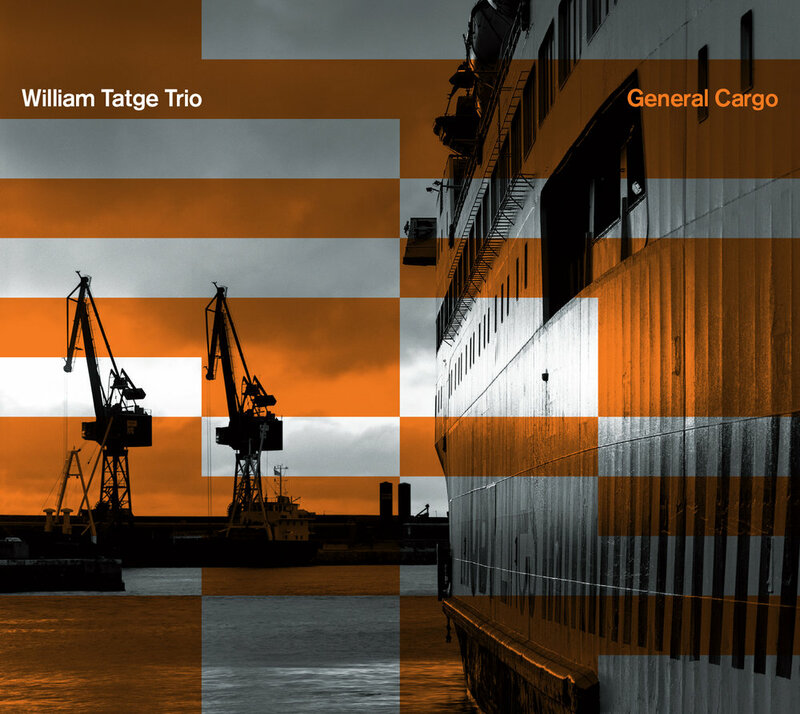 William Tatge Trio feat. Jeff Hirshfield. William Tatge + Last Call Borderlands out now.